Call of Duty: Modern Warfare 2 is the sequel to the popular game Call of Duty 4: Modern Warfare. 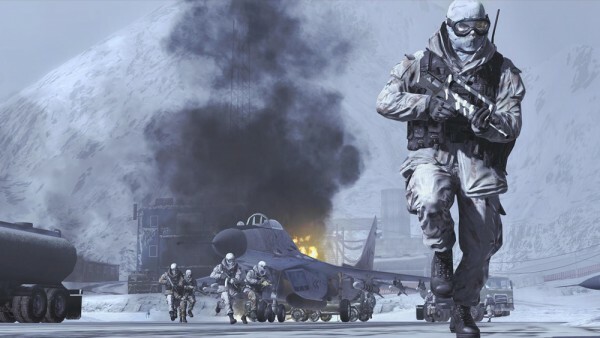 MW2 is one of the most talked about games of the year. Having sold over 4.7 million copies on opening day and over 9 million copies in the first 5 days, it’s broken all sales records for video games. 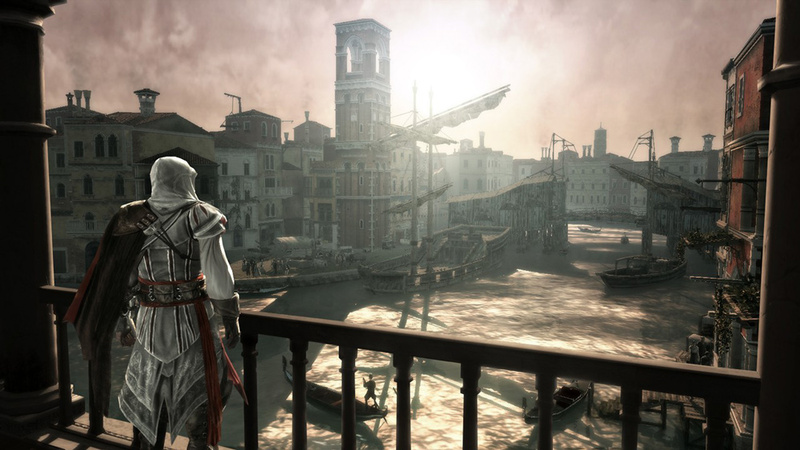 Assassin’s Creed II is the sequel to the popular 2007 game Assassin’s Creed. It picks up merely seconds after the first game ends. You play as an incarnate of an assassin named Ezio who was betrayed by a rival ruling family during the Renaissance era in Italy. It will not disappoint. Batman has been gaining popularity since the Batman Begins movie in 2005 followed by The Dark Knight which broke all sorts of records after reaching theaters. 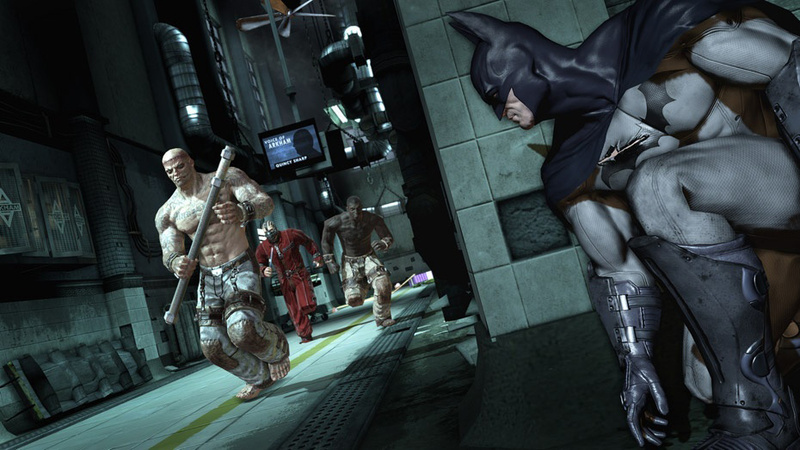 In Batman: Arkham Asylum, you continue the story after the movie The Dark Knight. You assume the role of Batman as he brings The Joker to Arkham Asylum. While in Arkham Asylum, the super-villians set a trap for Batman.